If you want to offer our products but don't want to keep stock yourself, we provide drop-shipping for most items on our site. 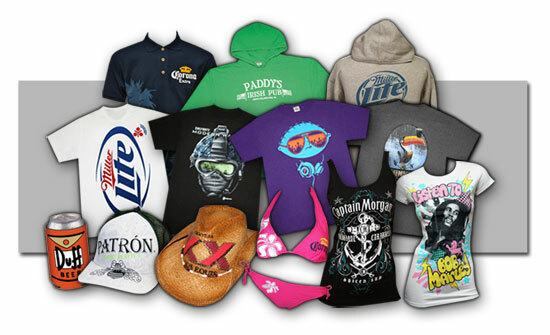 You don't have to worry about keeping inventory or fulfilling and shipping orders - we do it all for you! Or you can choose to list it at, say, $25 - which means you would make $11.50. It is your choice! We love to discover new products that fit well with the other merchandise we offer. If you have a product you think belongs on our site, please contact roy@tvmoviedepot.com with the details.